Are these the best places to work in 2017? 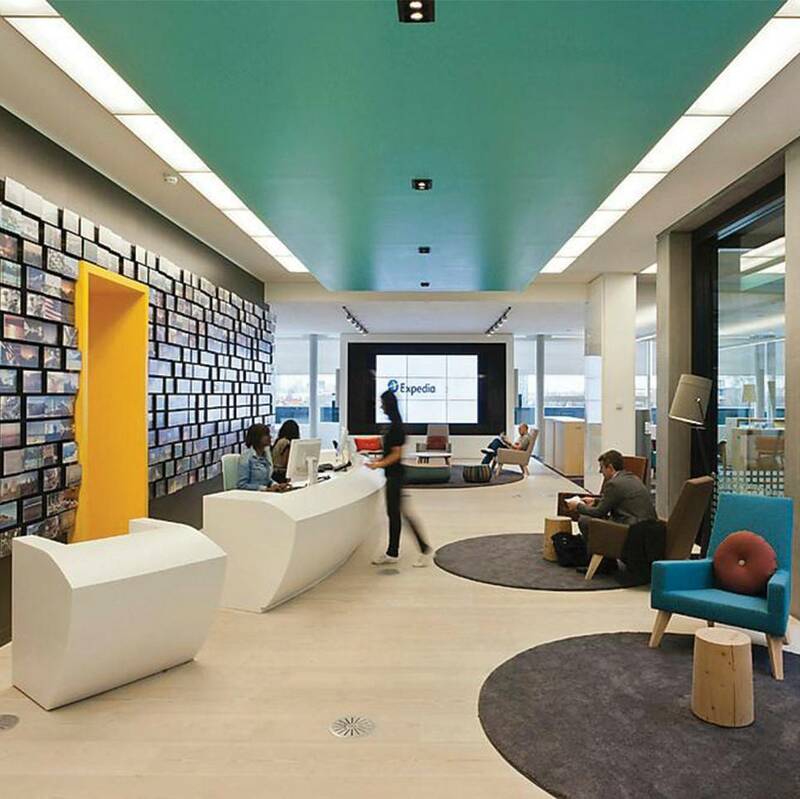 Glassdoor’s 50 UK Best Places to Work in 2017 list features winning employers across diverse industries with technology and retail dominating, but also companies in finance, accounting, energy and more. Expedia is the first company in the UK to rank No. 1 twice, and is among only ten employers that have made this list for three consecutive years. Twenty four employers are debuting as Best Places to Work this year, including HomeServe UK (Third; 4.3 rating), Peninsula (Sixth; 4.2 rating) and Salesforce (Eighth; 4.2 rating), among others. When employees submit reviews about their company on Glassdoor, they are asked to give their opinion on some of the best reasons to work for their employer (pros), any downsides (cons) and are encouraged to provide advice to management. Employees are also asked to rate how satisfied they are with their employer overall, rate their CEO, as well as rate five key workplace attributes, including giving their opinion on career opportunities, compensation & benefits, culture & values, senior management and work-life balance. In addition, employees are asked whether they would recommend their employer to a friend and whether they believe their employer’s business will perform better, worse or remain the same in the next six months. “Salesforce is an amazing company! It has a strong and inclusive culture as well as great people. It offers lots of opportunities for career growth and defining your own path as well as very good salary.